Switzerland might be a small country that is roughly two-thirds the size of Tasmania, but this country is big on breaking world records. 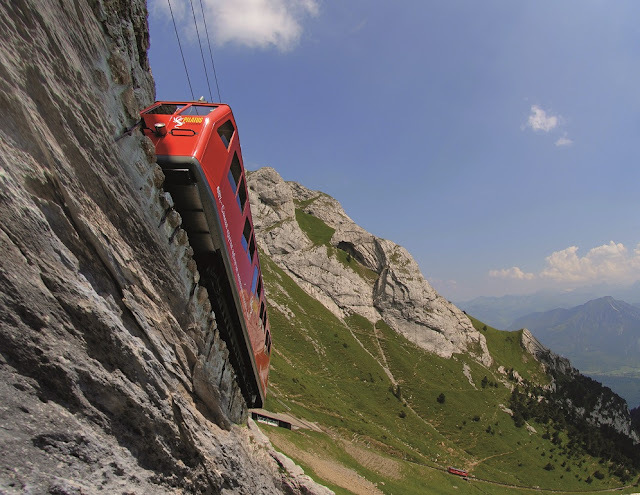 Here, Switzerland Tourism has rounded up 12 of the country's most amazing world-record breaking attractions. Stretching across 494m, the Charles Kuonen Bridge offers adrenaline seekers an unforgettable thrill. Connecting a hiking trail between Grachen and Zermatt, views from the bridge are equally thrilling, being set against the world's most recognisable mountain peak, the Matterhorn. 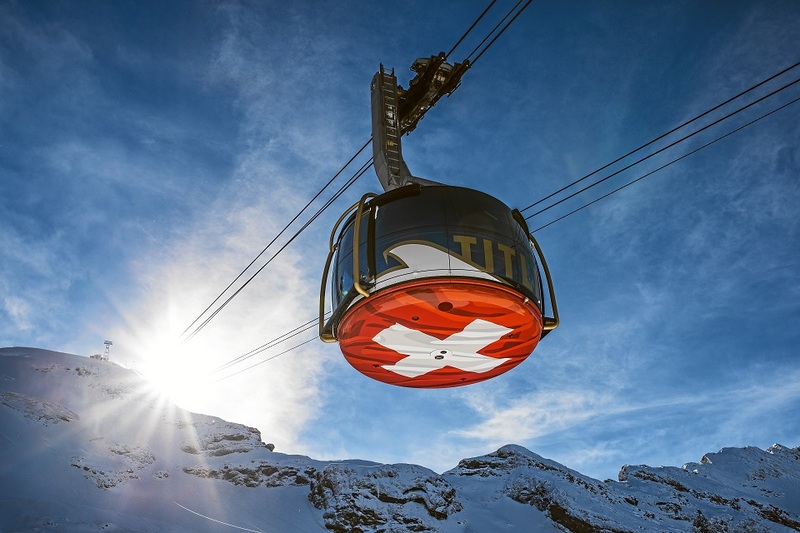 Not far from Lucerne is the 3,062m high Mt Titlis, home to Europe's highest suspension bridge and the glacier chairlift 'Ice Flyer'. 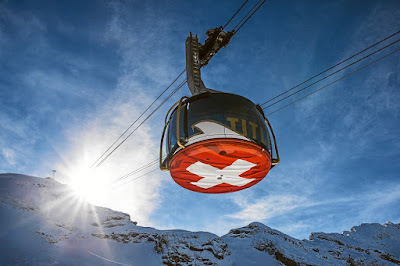 To get up there, one must take a thoroughly scenic 30-minute ride on the Titlis Rotair, the world's first revolving cable car travelling above the spectacular alpine landscape. Given Switzerland is well known for its high-quality chocolate, it comes as no surprise that the Swiss enjoy indulging in their country's sweet treats, consuming an average of 8.8kg per person in 2017. Switzerland's most famous chocolate brands include Nestle, Lindt, and Toblerone. Located in the Bernese Alps, the pyramid-shaped mountain peak of Niesen overlooks Lake Thun in Interlaken from 2,362m asl. Ascending the peak can be done via a funicular, which departs every 30 minutes from 8am to 5pm, or by the impressive 11,674 steps. Apart from incredible natural assets, impressive engineering feats and talented chefs, Switzerland is also home to the world's best tennis player, Roger Federer, who was born Basel. The nation's art and architecture capital, Basel is located on the River Rhine and borders France and Germany.